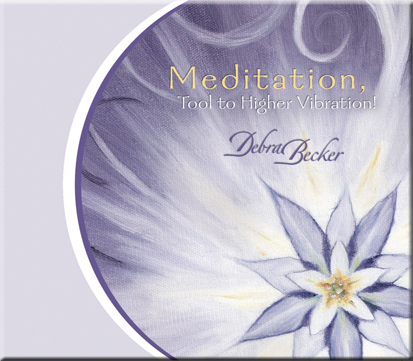 This meditation CD is designed for balance, clarity, personal growth, and to open and enhance your intuitive senses. Regular meditation calms the mind and the body, creating a noticeable rhythm of peace, tranquility and balance. Meditation raises our spiritual consciousness, thus widening the path to higher vibration and clearer communication with divine source energy. Intuition is an art of higher vibration, enhanced with regular practice. 2. Relaxation, Chakra Clearing, Clarity Meditation. 3. Relaxation, Chakra Clearing, Intuitive Meditation. 4. Relaxation, Chakra Clearing, Conscious Meditation.